Mancozeb remains on the plant surface & acts by contact action (Preventive). Carbedazim absorbed through roots and green tissues, acts as protective and curative. 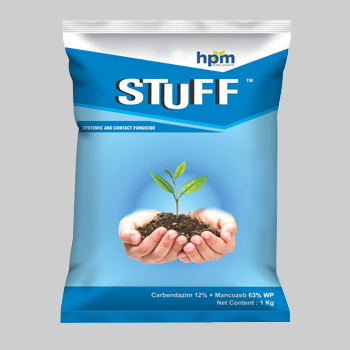 Stuff is safe and has not shown any phyto- toxicity, when used at recommended dosages. Effective against many diseases complexes on large number of crops. Multisite activity prevent in developing resistance. Broad spectrum, Systemic & Contact, with protective & curative action. Being systemic, it enters in system of plant and protects the plant from inside and being contact it protects the plant from outside. Provides long duration control of 7-10 days. 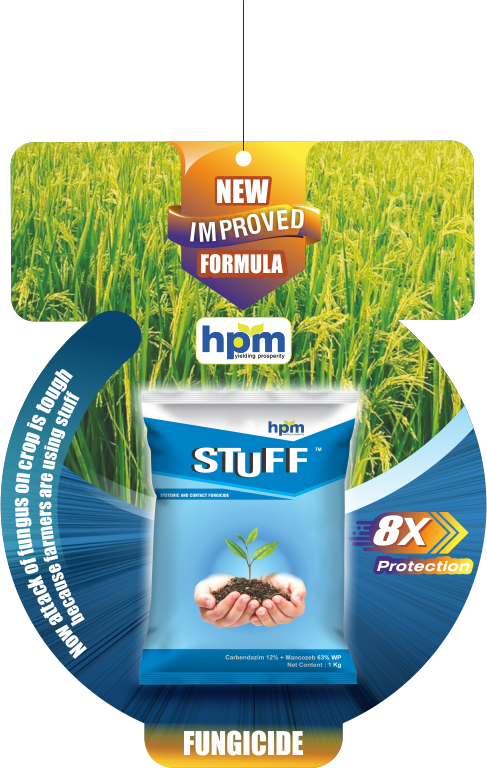 It contains plant nutrients Zn & Mn, which improves root growth in plant. It provides excellent phytotonic effect on plants making them appear green and healthy. 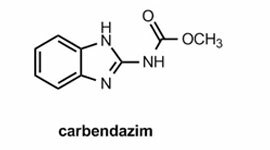 Carbendazim inhibits beta-tubulin synthesis. 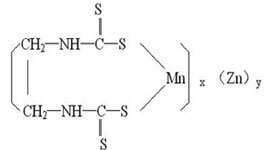 Mancozeb reacts with, and inactivates, the sulfhydryl groups of amino acids and enzymes of fungal cells, resulting in disruption of lipid metabolism, respiration and production of ATP. 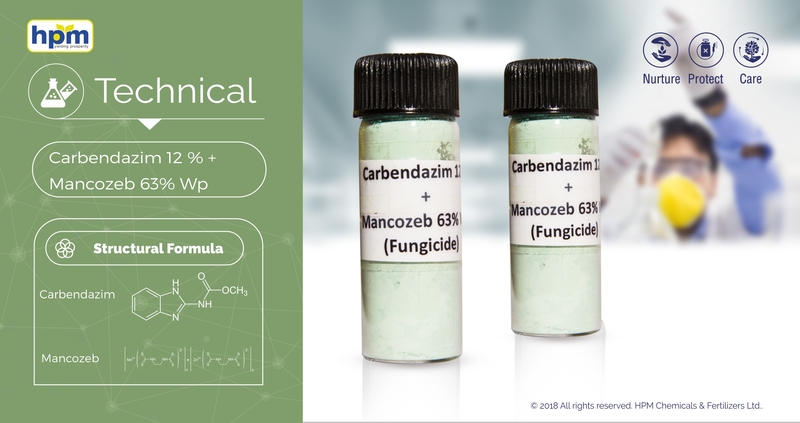 Carbendazim is systemic fungicide with protective and curative action. Absorbed through the roots and green tissues, with translocation acropetally. Acts by inhibiting development of the germ tubes, the formation of appressoria, and the growth of mycelia. It is safe and has not shown any phyto- toxicity, when used at recommended dosages.